To Sow or Not to Sow in Winter Spring? Answer to Another Reader’s Question. I thought it is worth giving a detailed answer to our reader’s timely question, which I reckon may sound interesting to many of us. We already wrote about fresh vegetables throughout winter. Click here to read the article. Vegetables mentioned in the aforementioned article can be sown or planted usually in September. 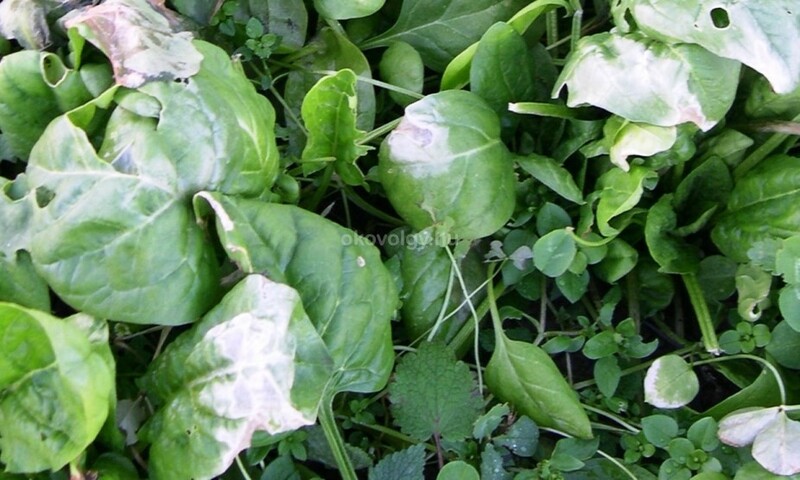 Thus, the plants get strong for winter and they can be picked at that time (namely winter) or early spring. At home we also ate arugula, turnip, salad, spinach, or those plants that were planted in the summer, but were left in the ground, for instance parsley, Swiss chard or sweet fennel. We also ate dill and green coriander until they were frostbitten. So, this was the case with autumn sowing. 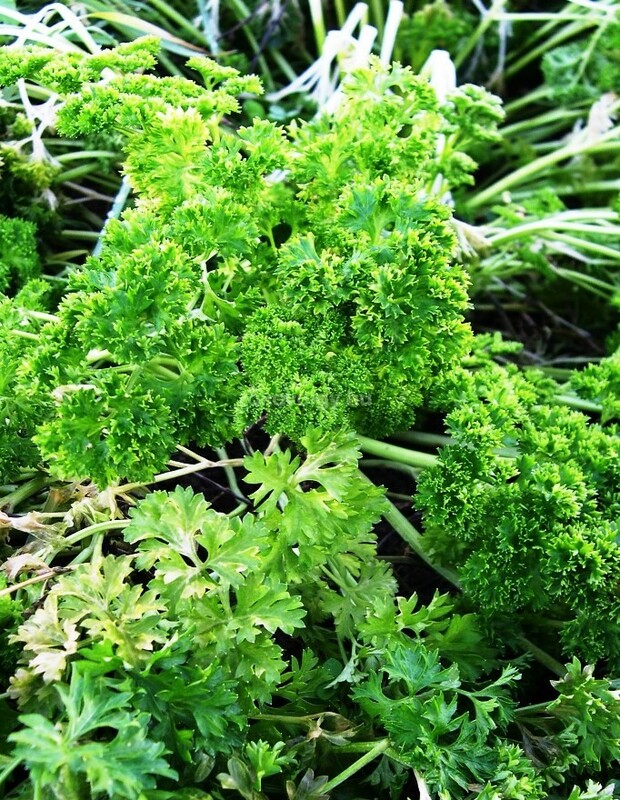 Parsley leaves can be picked even if they are frozen in wintertime. This means – and this is the answer to the question in concern – that most of these plants are frost resistant. However, it is good to know that as plantlets they do not survive in freezing cold either. So, if we plant during wintertime, then we take a certain risk. Basically there are two options: 1.) If there will be mild weather, then seeds will sprout, but in case of strong frost, we will lose our plants. 2.) If short or long period of cold weather is followed by a warm up and the weather stays mild afterwards, then we were successful. We gained a couple of weeks as far as sowing is considered and therefore, we may be able to harvest earlier as well. This was the case last year in our reader’s garden, who came up with his question, too. We may help this kind of winter sowing by maintaining the temperature of the soil, i.e. by reducing freezing, if we use light mulching of the rows. We may use straw, hay, or even leaf-litter for mulching. 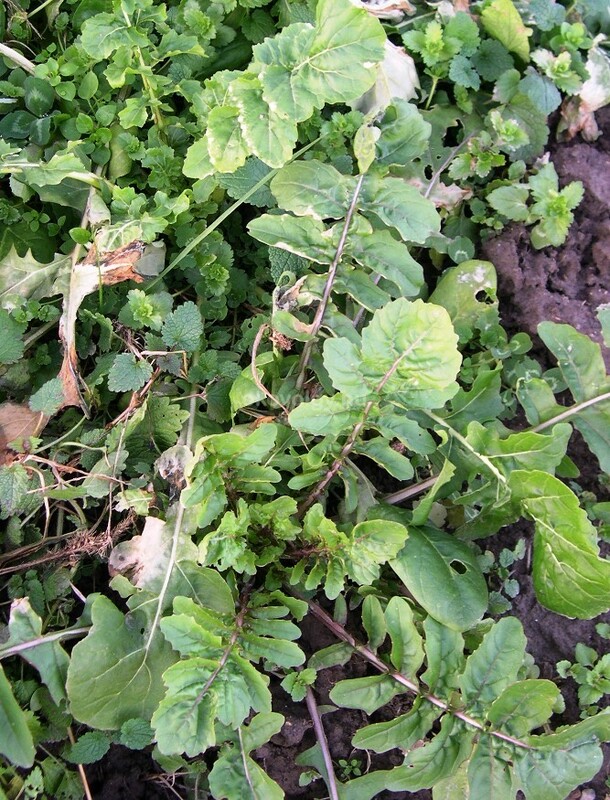 In winter we should not use thick mulch as plants may rot, and thick mulching attracts field mice as well. If we have plenty of seeds, then I would advise all of you to try to sow all the above-mentioned vegetables, because we cannot lose much, but on the other hand, if our endeavour becomes successful, then we will gain a lot of vegetables at early springtime, similarly to the example of our reader. I wish you a pleasant gardening.